Call today for the best Auction to Dealer rates. 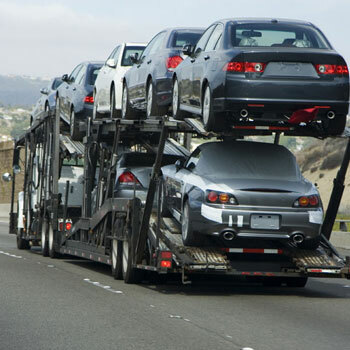 We ship vehicles from all auto auctions including Manheim, Adesa, Copart, Brashers etc…. 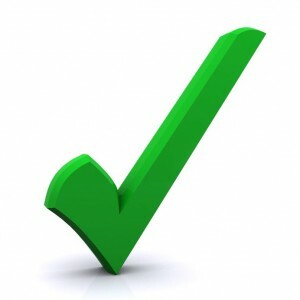 We can arrange smart auction pickups as well as local hauls for INOP vehicles from IAA or Copart…. 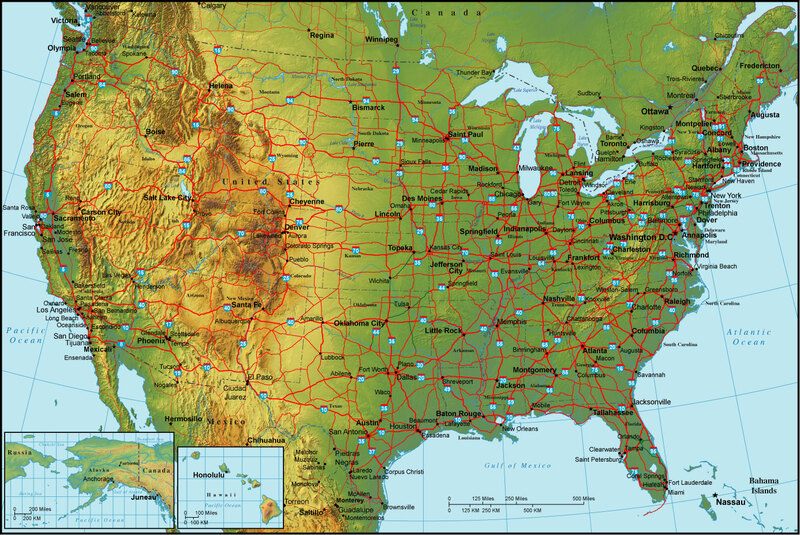 We ship passenger vehicles, boats and RV’s nationwide. 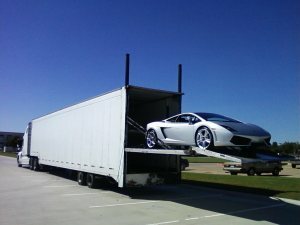 All of our auto transports are 100% Insured and come with our money back guarantee. 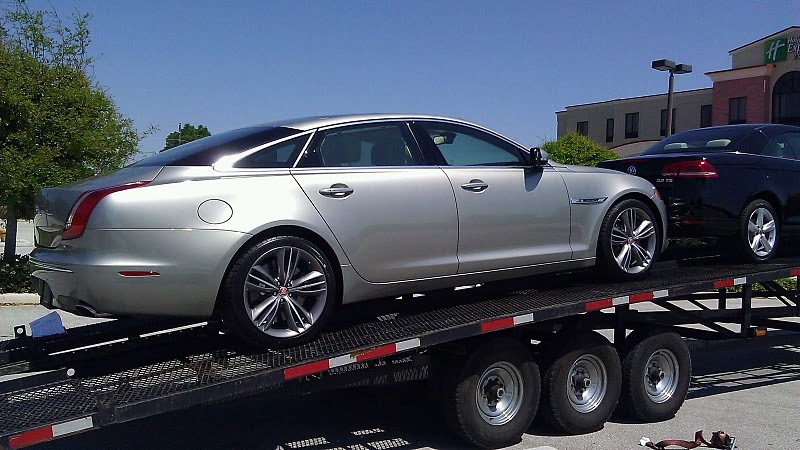 Call today (866) 436-7449 Patriot Auto Carriers, LLC is a family owned and operated auto shipping company….